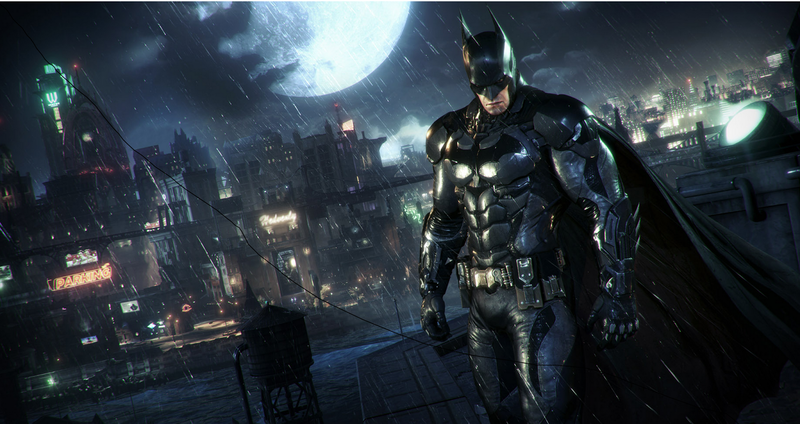 The official trailer for Batman: Arkham Knight is released! The game is set to be released in June 23, 2015 for PlayStation 4, Xbox One and for Windows PC. The story is set one year after the death of the JOKER and it said that this will be the last Batman Game.